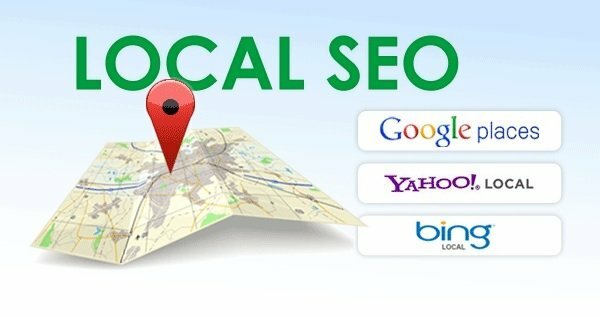 The ultimate purpose of this article is to guide you while making the most crucial decision, determining the future of your business – the kind of app to choose! Keep reading to know better! A native mobile app is specifically developed, designed and encoded in an apparently intricate manner, in programming languages like Java and Objective C, to work in synchronization with smartphones and certain operating systems – iOS, Android, etc. These apps are developed, keeping in mind certain guidelines and rules based on the operating system they are being built for, in order for them to run with ease and simplicity. As far as performance is concerned, native mobile apps are fast and efficient. They are built to have easy access to the smartphone’s built-in features – its GPS, Camera, Address book, etc. Hybrid mobile apps are built and designed to match the needs of different operating systems – Android, iOS, and Windows. 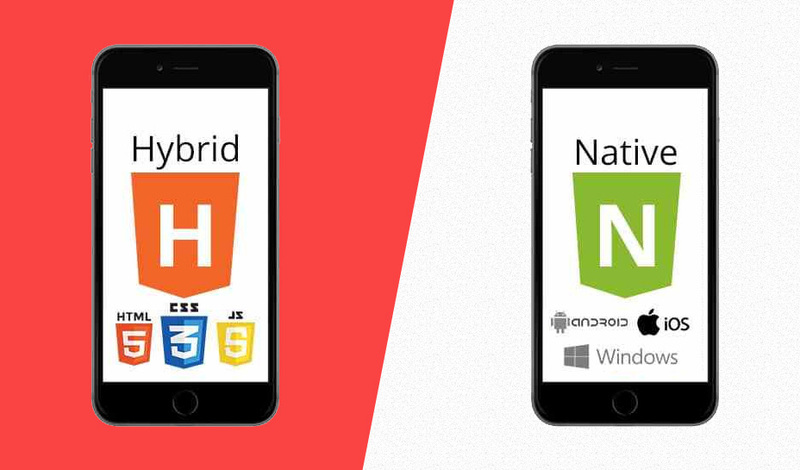 Hybrid mobile applications, as the name suggests, are capable of running on both web browsers, functioning as web apps, and running through dedicated platforms, functioning like native apps. They incorporate the features of both the worlds. Hybrid app development process is based on a single code. All platforms utilize similar codes, written once and are capable of running the same almost anywhere. However, as far as native apps are concerned, separate codes need to be written in order to develop apps for every single platform. In comparison to native apps, hybrid apps consume less time when it comes to app development. In fact, not only do hybrid apps take less time, they also, as a result, come out cheap. Cheap, not in terms of quality, but in terms of the investment taken to build the app. The fact that you only need to take help of a single code base to develop hybrid apps ensures the prices of apps are significantly dropped down! In case of native apps, this is definitely not the case? Of course, different codes for every platform do bring up the total time taken and the investment made. Native apps sure do have their advantage but hybrid apps take the cake here! The best things always take a lot of time, true? Right? Well, in case of native apps, it sure is! No matter how bad their reputation is in terms of costing and timing, native apps end up providing the users with the best possible experience. The eventual result is customer satisfaction and peace of mind. Native apps are custom designed for every single platform, which means they are ultimately going to be better compatible with the particular platform they are on. No matter what app development platform you are choosing – native or hybrid, both have their own benefits to bring to table. Both come with their own set of pros and cons. The ultimate decision lies in your hand, based on your business goals and requirements.